Welcome to Santa Teresita! 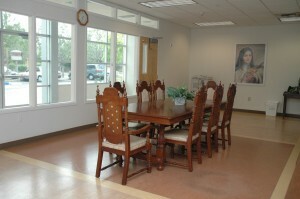 Santa Teresita serves as the home to many programs and activities. 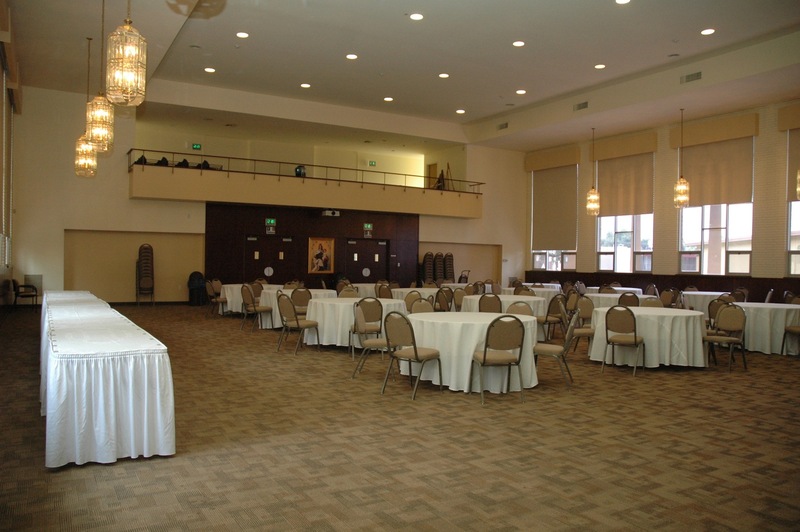 Whether you are planning a conference, reception, workshop, reunion, business meeting, or retreat, our beautiful facility has an array of amenities to offer you. 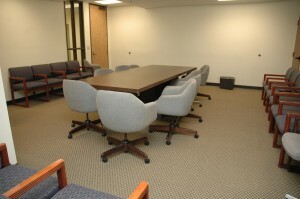 Our convenient access to major freeways and ample free parking help make our location accessible and easy to find. 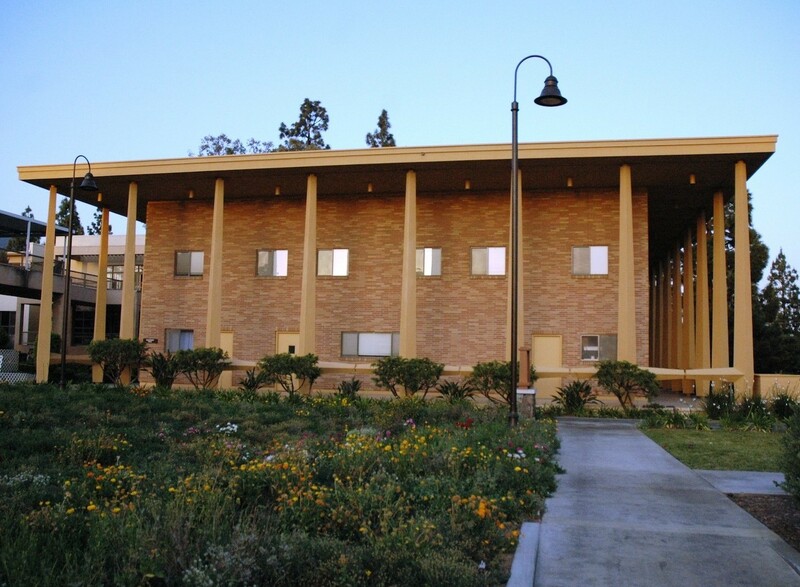 Madonna Hall, classrooms, and conference rooms are available for a fee for events and activities consistent with the rental policies of Santa Teresita. 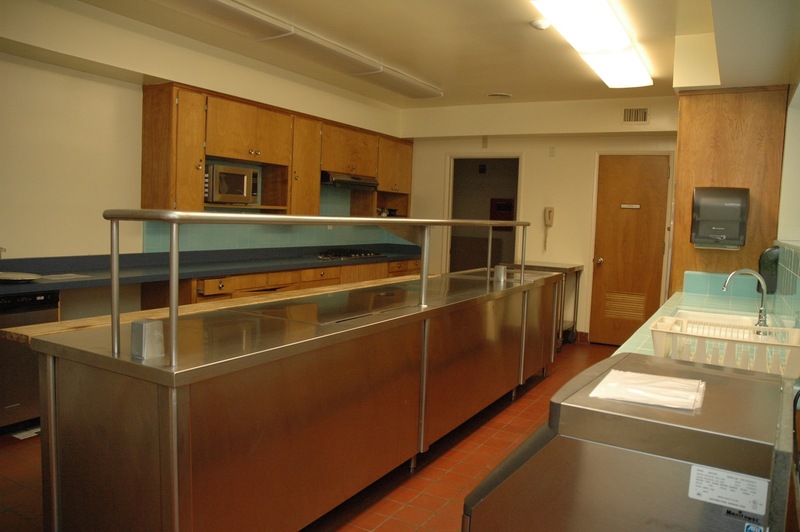 Facilities are not available to any group or organization contrary to the teachings of the Catholic Church.